Carbon price support- a bungle too far? As most people will know, we’ve got two instruments in the UK to price carbon into energy use and investment – the EU Emissions Trading System (EU ETS), and the UK’s, unilateral Carbon Price Support (CPS). I’ve always been a strong supporter of the EU system, and was sorry to see the difficulties it encountered last year. I’ve been a less strong supporter of a unilateral UK carbon price – but I have always thought that if there is to be one, it should be sober, stable and related properly to the European carbon price. So it was in this light that last year, in this very column, I drew attention to the astonishing rises in the indicative future levels of CPS set out by the Chancellor in Budget 2013. These I think, were partially in response to what was seen as a permanent collapse of the EU ETS. Of course the unilateral UK carbon price hike all went straight to the HMT coffers. In last week’s Budget the Chancellor decided to remove some of his own rises on a policy that has, since its introduction in 2011, veered around like a dodgem car in a fairground. Indeed, the reality of the policy has been the exact opposite of what it was intended to do: to encourage ‘further investment in low carbon generation by providing greater support and certainty to the Carbon price’. The CPS now looks, as it did in 2013, like a ham-fisted piece of financial opportunism in the wake of the troubles of the EU ETS. The policy would have had to be revised at a future date anyway, especially when, as is now beginning to happen, the EU ETS itself is starting to show some signs of life again. The revision actually acknowledges that possible new life by explicitly relating the ceiling to the performance of ETS over the next few years. I’m personally not crying buckets over the freeze at an £18 ceiling in its own right. What I think is worrying, however, is the way that the Chancellor’s indecision on what the price should be has destabilised investment rather than encouraged it. Returns on Renewable Obligations and subsequently ‘Contracts for Difference’ for renewable energy projects have a built in assumption behind them about a carbon price trajectory that no longer exists. It certainly looks like funds to support new renewable projects won’t go as far as envisaged because larger payments to existing generators are now likely. Even gas power plant investment is based on higher coal prices as a result of the carbon price; now it looks as if coal will be able to run on the system far longer than had been envisaged. And gas power plant investment may be well be affected by this – unless of course the Government puts more money (our bill costs, that is) into capacity payments to persuade energy companies and other investors to build new power stations. And that I think is the lesson of last week’s announcement. New energy investment and particularly the low carbon energy investment that we so badly need, does require a reasonably stable and long-term investment environment. The news about the terms of investment doesn’t necessarily have to be great – it just needs to be foreseeable and reliable. The Chancellor’s short-term games with the CPS may look good for this week’s news but will, I am afraid, further destabilise the investment environment. And that is what will count, long term, for the low carbon investment policy that the price support mechanism was apparently originally intended to support. This entry was posted in Uncategorized and tagged Carbon Floor Price, Carbon Targets, Contracts for Difference, Green taxes, Treasury. Bookmark the permalink. 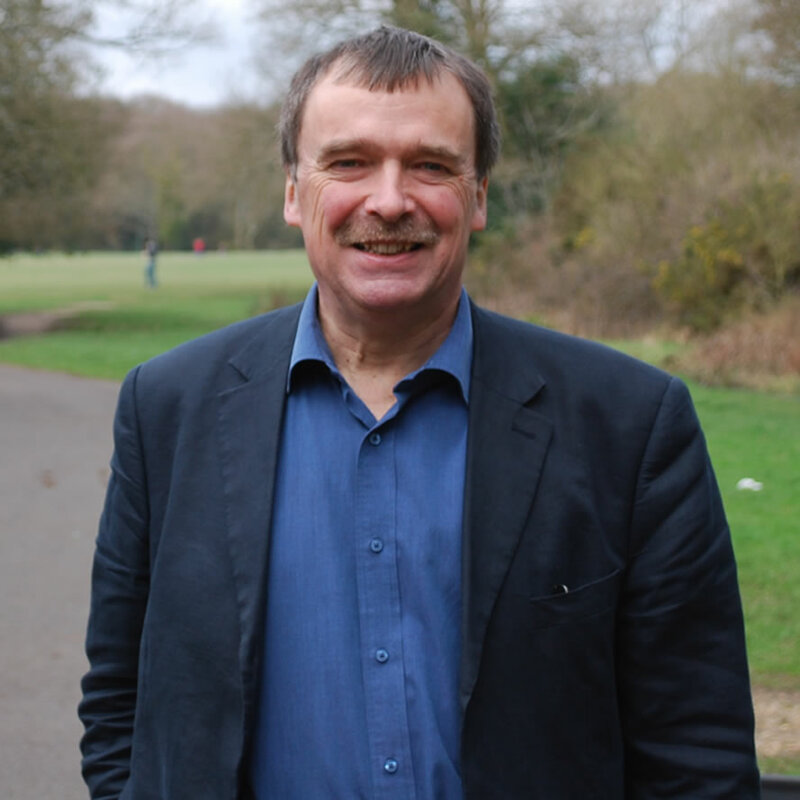 I’m Alan Whitehead, Labour MP for Southampton Test. I’ve worked on energy and climate change policy for many years, and started this blog to analyse energy policy in the UK and share my opinions.